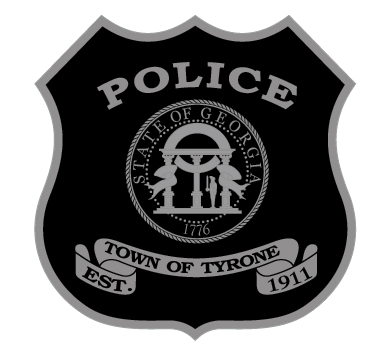 Citizens wishing to participate in our ride-along program must click the link below and complete the form. PLEASE NOTE: the completed form will be sent to your email address. You must then print the form, sign it, and turn it in to our office in person. Our office staff can notarize the forms for you, so please refrain from signing until you bring it in. ​Click here to complete the application form.